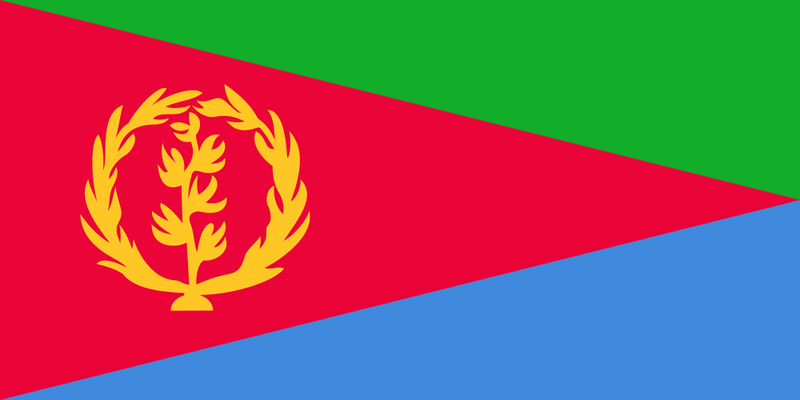 Eritrea is a developing East African country, the capital of which is Asmara. Formerly a province of Ethiopia, Eritrea became an independent country on May 24, 1993, following a 30-year struggle that culminated in an overwhelming referendum vote for independence. Tourism facilities are very limited. Cars are regulated for safety ? why not information technology? TESOL Certification for Teaching English to Speakers of other Languages in Eritrea.